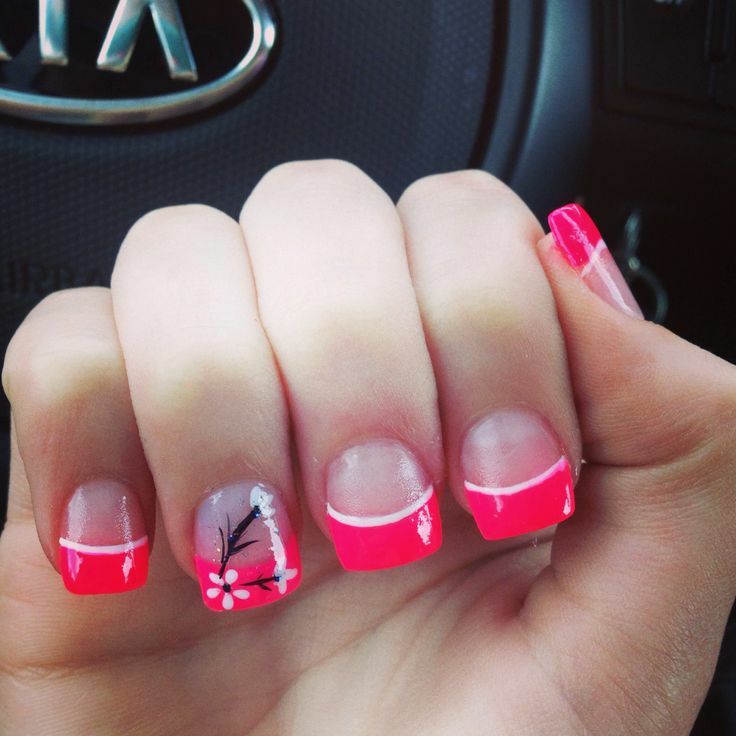 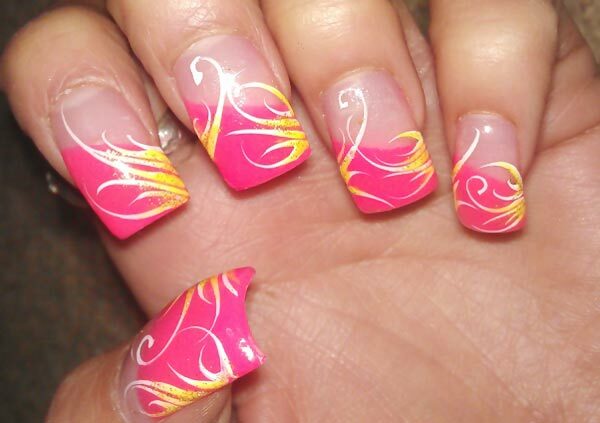 Nails are the most important and one of the attractive parts in the body. 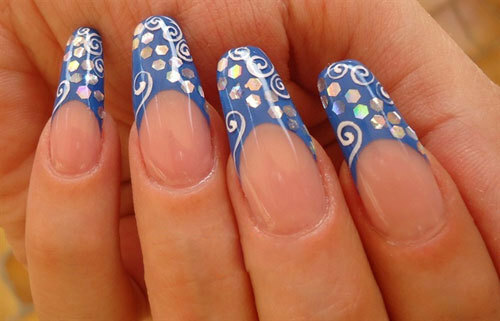 From past few years french nail designs are the most wanted nail arts in the nail art industry. 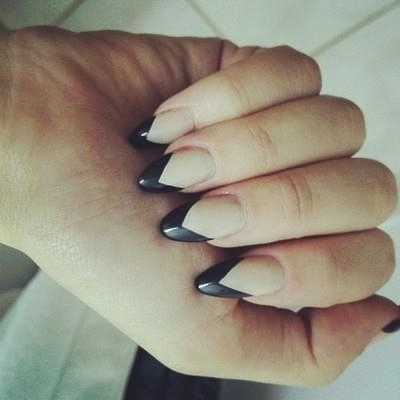 French nails are a totally classic look, whether on long or short nails. 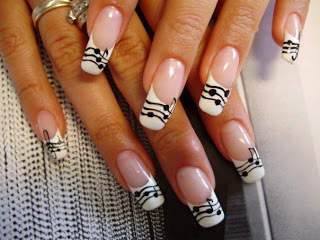 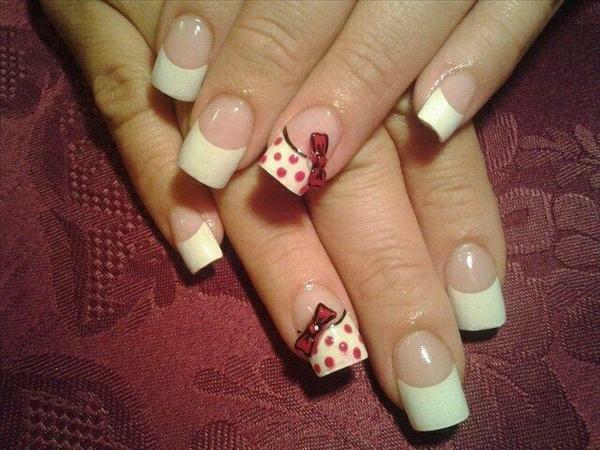 Here you go, let’s follow their French Nail deigns and pick up few styles for your pretty nails…. 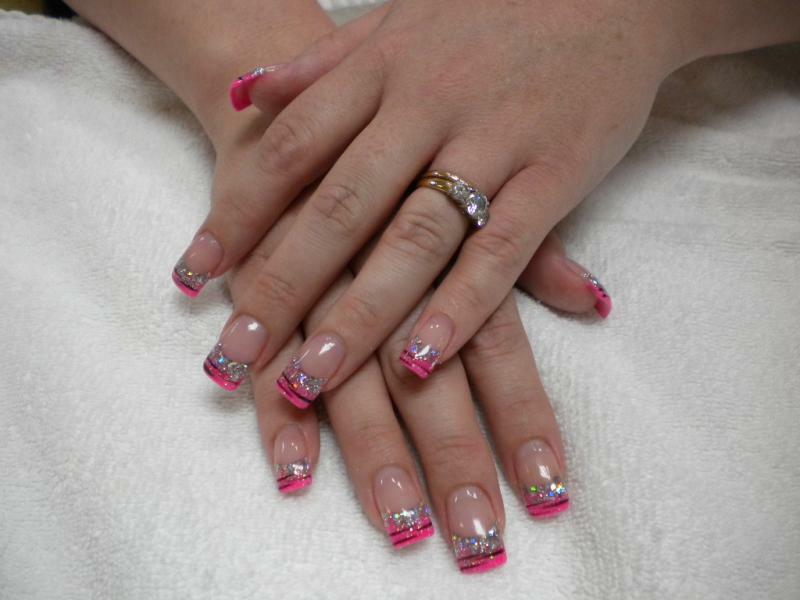 If you try these designs, please share by posting your photo with us. 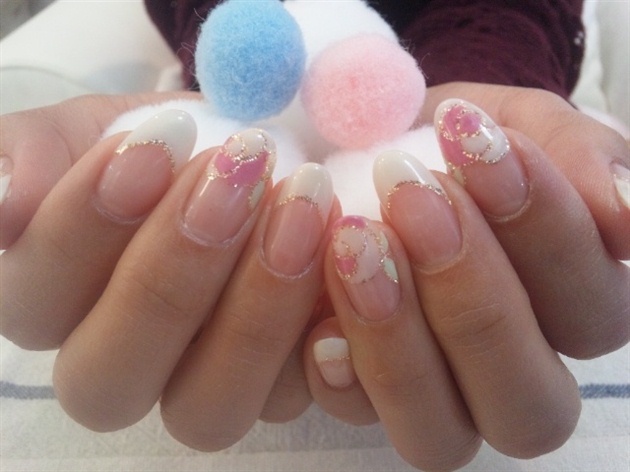 1) Wash your hands in warm soapy water and dry them well. 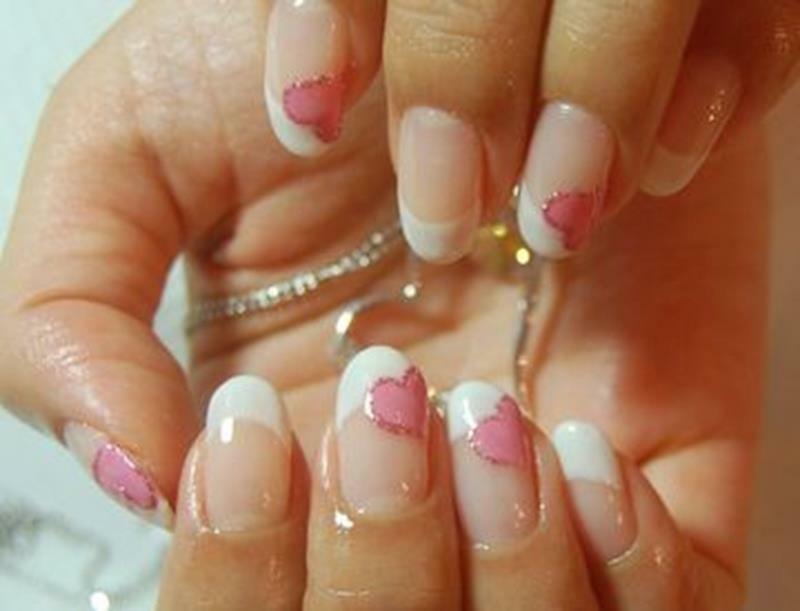 2) Clean the nail polish using a soft cotton( Remember don’t apply it more than once a week for healthy and beautiful nails). 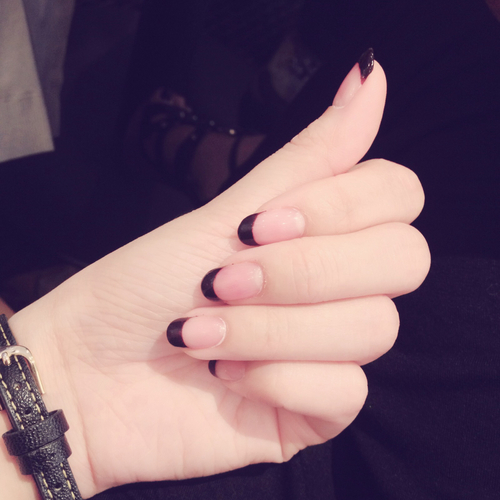 3) Clean your nails with water and dry them well. 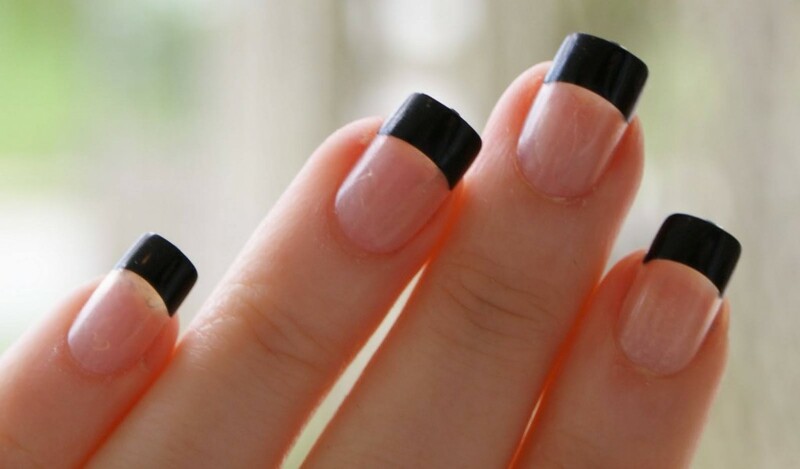 4) Trim your nails to the length you want evenly. 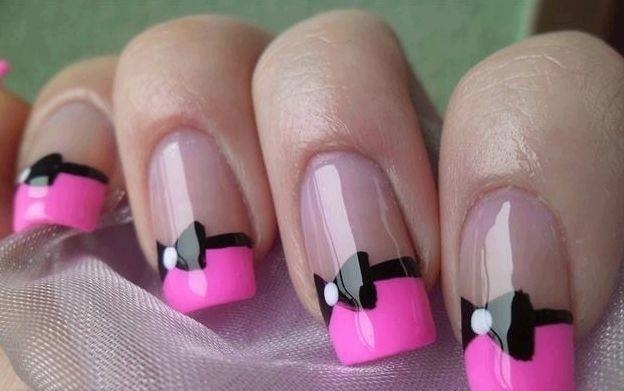 5) Apply a thin coat of clear nail polish. 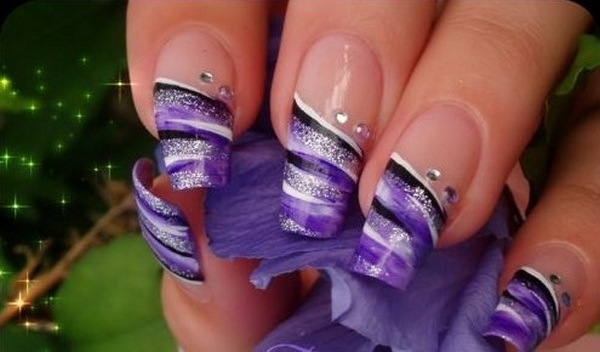 6) Wait up to the nails are fully dry. 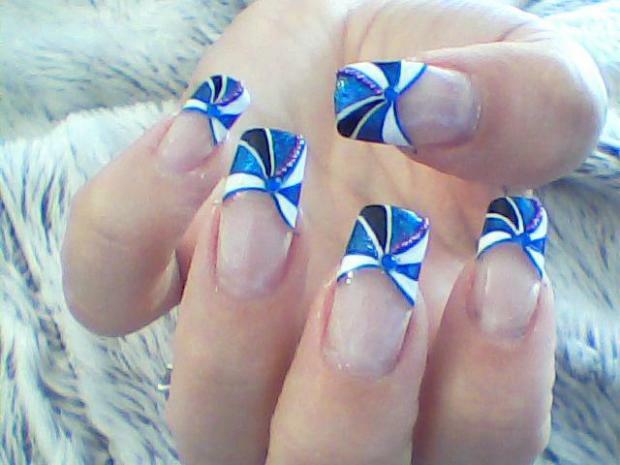 7) Place the french nail design stickers on the tip of the nail(As shown in the image). 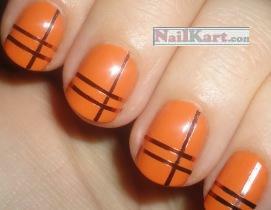 8) Apply the color nail polish and then remove the stickers and wait nails are fully dry.